Loaned for the 2007-08 season to Rudes Zagreb, in the 2nd division. Back to Cibona for the 2008-09 championship. Moved to Lithuania for the 2012-13 season, signed by Lietuvos rytas Vilnius. On January'13 back to Olimpia Milano. 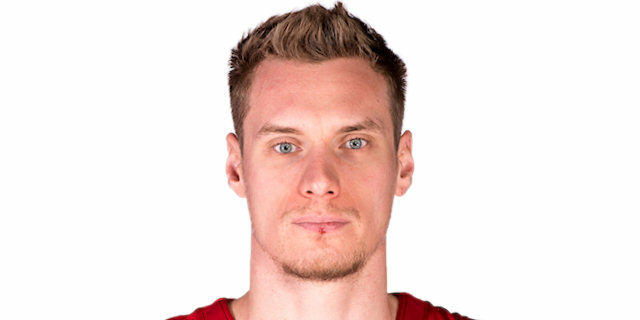 In November'15 moved to Germany, signed by Brose Baskets Bamberg. Signed for the 2018-19 season by FC Bayern Munich. Won the 2015-16 and 2016-17 German National Championship with Brose Baskets Bamberg. Won the 2017 German National Cup with Brose Baskets Bamberg. Has been member of the Croatian U-16, U-18, U-19 and U-20 National Team. Won the bronze at the 2008 European U-18 Championship.